We struggle to get our heads around the Car Free Sunday in Brussels. 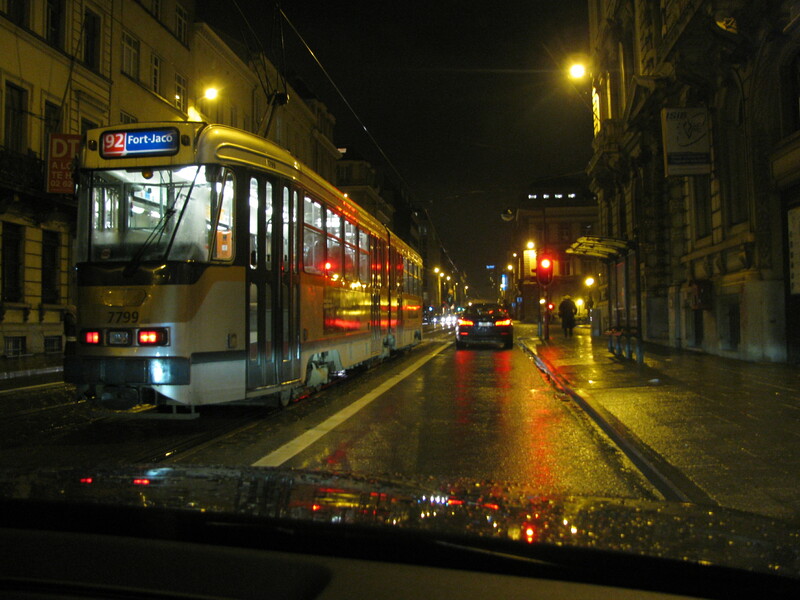 A dark day for driving in Brussels though public transport will be free on Car Free Sunday. Everybody is used to wacky taxpayer-funded mobility campaigns aimed at getting people out of their cars and onto bikes and public transport. Though there is increasing evidence that city-dwelling youngsters are indeed abandoning personal powered transport in favour of cadging lifts (and social media), most grownups just smile politely and recycle the leaflets at the first opportunity. But did you realise the annual car-free day in Brussels is actually enforced? This year will be the tenth that all private vehicles will be banned for the day. It’s held to celebrate the end of the EU’s Mobility Week. Anybody driving in the whole territory of the Belgian capital region, some 160km², between 09:00-19:00 on Sunday 22 September, will only be able to do so with a permit. There are exceptions: all public transport vehicles – which will be free to use – taxis, diplomats and the disabled, etc, while tourists can arrive at and leave their hotels as long as they carry proof of their status, like an airline ticket. Thankfully, Car Free Sunday doesn’t include the Brussels ring road – though the exits will be closed – or, a very short list of, other major thoroughfares. Any vehicle allowed on the roads will be restricted to 30kmh. We can’t find any information on the penalties for not observing the rules but you can be sure they won’t be restricted to a good-natured ticking off. Of course car manufacturing is less and less important to the Belgian economy. The General Motors plant in Antwerp closed in 2010. Next year the Ford factory in Genk follows suit. Just Audi in Brussels and Volvo in Gent remain. We wonder if these two things are connected.